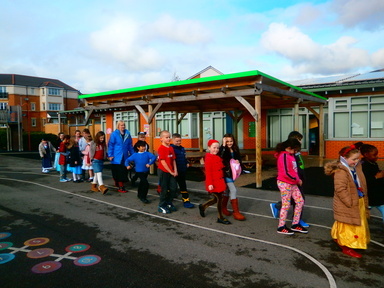 Well done to all the children that took part in the sponsored walk. 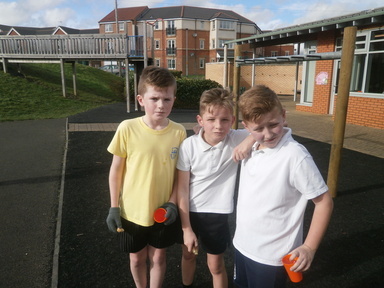 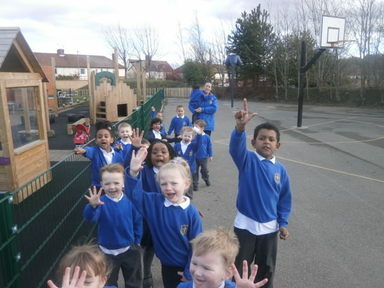 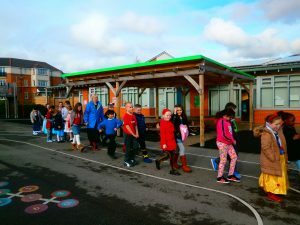 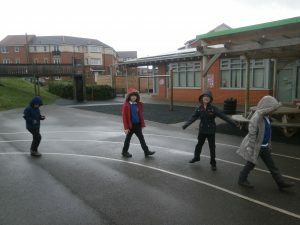 Each class walked on different days, covering the 4 miles. 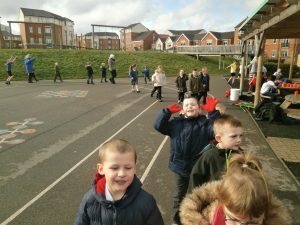 Overall they managed to raise £60. The money will be sent off to the chosen charity (Cafod).